You know that bit in gangster movies when the mobster yells capeesh? !, right before whacking his business partner around the head with a wrench and throwing him in a garbage truck? As a fan of the Sopranos and Goodfellas, capeesh? was one of the few Italian words Katie knew before she moved to Italy. But it turns out, it’s not actually Italian! 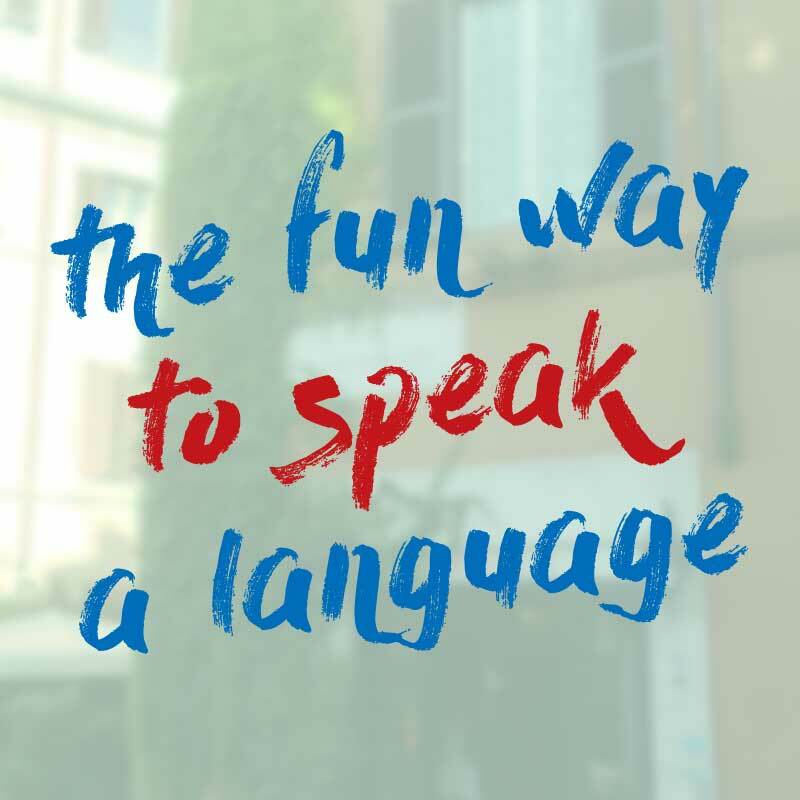 In this episode, learn how Italians really use the verb capire, (to understand) and some other handy -ire verbs including pulire (to clean) and finire (to finish). Ma non lo parlo = But I don’t speak it. Katie: You know in gangster movies when the mobster yells capeesh?! right before whacking his business partner around the head with a wrench and throwing him in a garbage truck? As a fan of the Sopranos and Goodfellas, before I moved to Italy, capeesh? – meaning “understand?” – was one of the few Italian words I knew. 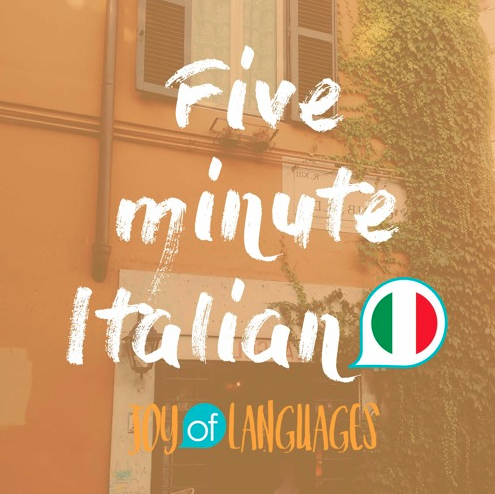 Learn how Italians really use the verb capire, (to understand) and some other handy -ire verbs including pulire (to clean) and finire (to finish) in episode 43 of 5 Minute Italian. K: And before we start today’s episode, we’ve got a little confession for you. M: Yes. We’re sorry, but we lied to you. K: We said that there were 3 groups of verbs in Italian. Verbs which end in -are, verbs which end in -ere and verbs which end in -ire. But there are actually four groups. M: That’s right, because verbs which end in -ire are split into two groups. K: That means that when you see a verb which ends in – i – r – e, it could follow the pattern that you learnt in the last few episodes. But it might not. That’s because there’s a different -ire pattern that we haven’t talked about yet. This pattern is used in verbs like capire, which means “to understand”. First, we’ll listen to a dialogue with this verb, then we’ll talk about how to use it. 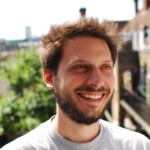 M: Capisco il francese, ma non lo parlo. K: Perché lo capisci ma non lo parli? M: Perché quando lo parlo, non mi capiscono! K: So here you heard Matteo say capisco il francese “I understand French”, ma non lo parlo “but I don’t speak it”. M: Let’s look at capisco, means “I understand”. K: So for the “I” form, as in “I understand”, instead of removing the -ire and adding “o” like we normally would, we add “isco”. For this reason, we call this group of verbs the “isco” verbs. M: To say “I understand”, remove the “-ire” from capire and add “-isco”. K: And finire, which means to finish. How would you say “I finish”? K: But how do you know if it’s a normal -ire verb, or one of the -isco verbs? Unfortunately, there is no way to know, you just have to learn them. But it’s not necessary to memorise lists, once you know about the rule, you’ll pick the main ones up because you’ll come across them all the time. M: Perché lo capisci ma non lo parli? K: Why do you understand it, but you don’t speak it? M: Here, you heard capisci, which means “you understand”. K: And how would you say “you clean?”. The verb is pulire, and we need to remove the -ire and add isci. K: And “you finish?”, from the verb finire? K: Because when I speak, they don’t understand me. Non mi capiscono means “they don’t understand me” literally, not me, they understand (Italians speak like yoda sometimes!). K: These words sound a bit like something Tony Soprano would say before popping someone off: “capeeesh?”. And before I started learning Italian, I like many people I think, assumed that “capeesh” meant understand in Italian. M: But it doesn’t. It’s similar, but not the same. K: It’s difficult to pin down etymologically, but capeesh is an Italo-american word, not an Italian one. M: It probably comes from the fact that in the southern dialects, we often cut the last vowel from words, so the last syllable in capisce is softer. As many of the immigrants were from the south of Italy, this may have evolved into capeesh. But Italians would never say “capeesh?” like in the films. And if you say it, Italians could get offended because it’s associated with mafia stereotypes. K: How would you say “we clean”? K: And how would you say “you all” or “y’all understand”? M: Change the “r” in capire to a “t”. Capite.